Decorate your girly screen with beautiful new Neon Pink Wallpapers! 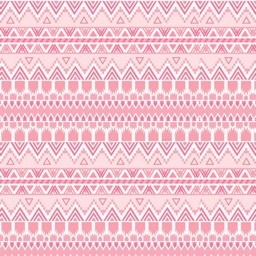 Enjoy the beautiful view on your phone with lovely shades of pink and glitter dust all over your screen. Get in the passionate mood in a heartbeat with sparkling colorful feminine backgrounds. 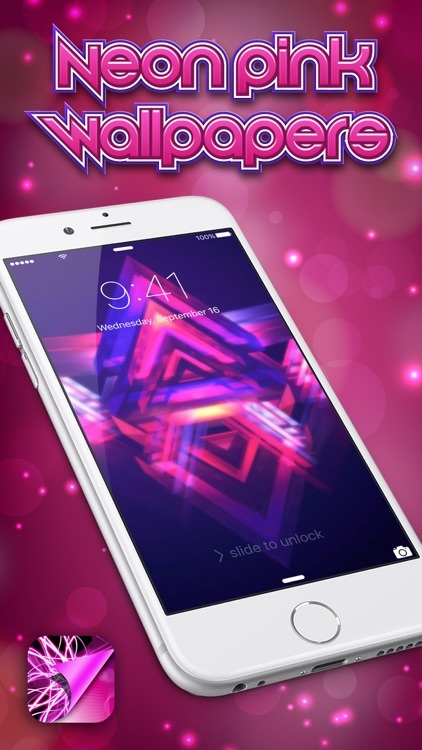 Your new neon wallpaper pictures will embellish your phone with breathtaking pictures that will make you feel pretty in pink! 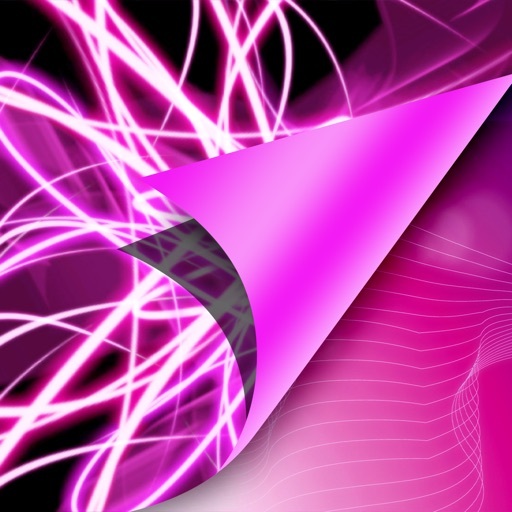 If you really like girly neon pics, you'll enjoy these HD wallpapers, and you'll never change them! - Wide collection of HD girly wallpapers. 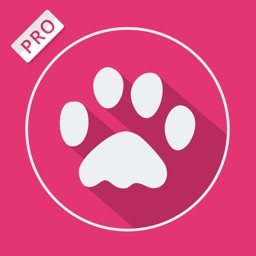 - Browse though app gallery quickly and choose your favorite neon LED design. - Amazing glowing pink themes in high resolution. 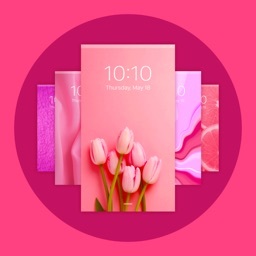 Enter the amazing pink world with neon details, fluffy hearts and everything pink with the most amazing Neon Pink Wallpapers! There are dozens of different background pictures in this lovely color, so choose your favorite and pretty up your phone screen! 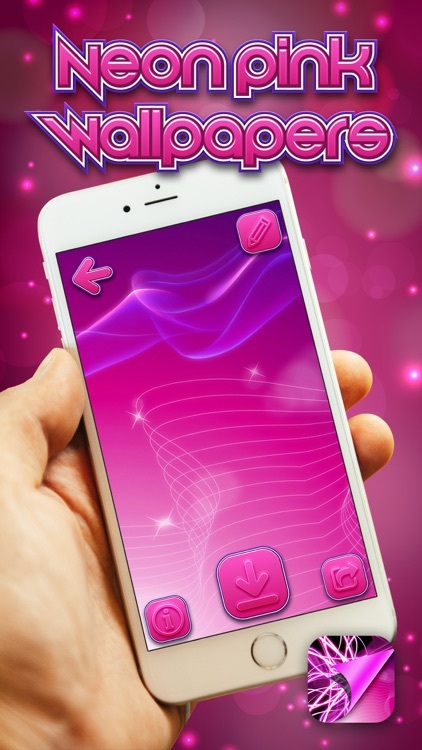 Romantic sparkly background brings you cute pictures of various pink trifles which will shine in front your eyes every time you glance at your phone! 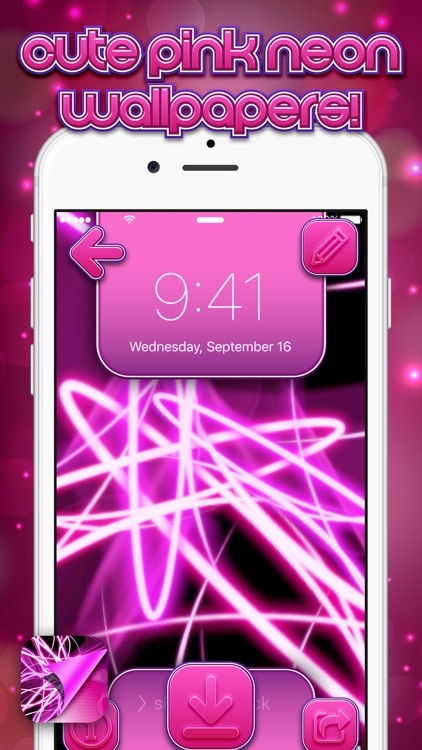 Neon Pink Wallpapers is the brand new app for girls and it’s an absolute must have for all trendsetters. 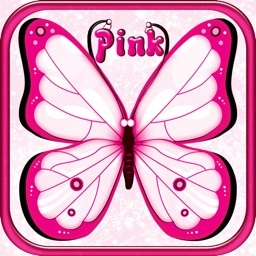 Download it right now, completely free of charge and start looking at the world through pink glasses!